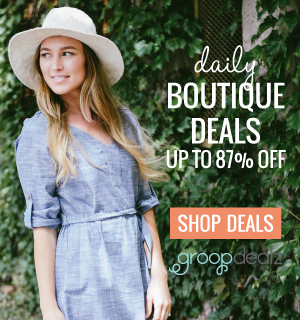 When friends and family visit my home, I am often complimented on my decorating style and asked, “Where did you buy that?” They are often surprised when I tell them the items are from discount stores, thrift shops, and flea markets. My latest home shopping trip was to Ross. If you are patient and have the time, there are amazing home items at Ross. 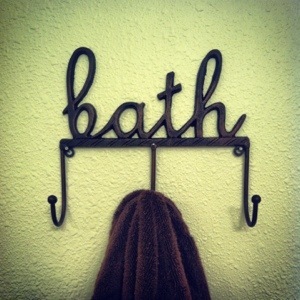 This adorable “bath” three towel hook was only $4.99! 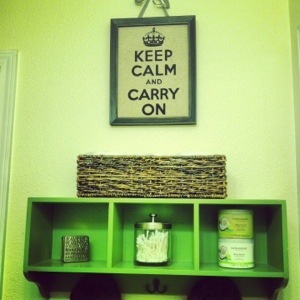 I found the “Keep Calm” burlap framed print for $8.99 and the green cubby shelf with hooks for $19.99. 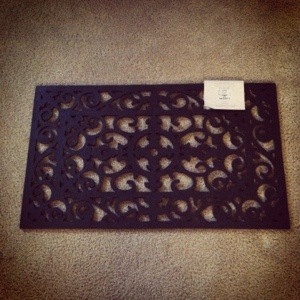 I was extremely pleased to find this rubber doormat for only $5.99! My yellow lab recently chewed up a similar mat I paid $20! 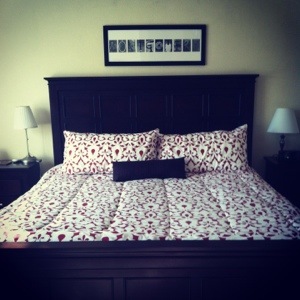 The best find on this trip was this gorgeous bedspread with matching pillow shams and bed skirt for $29.99! 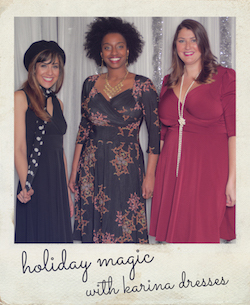 You can have a beautifully decorated home without spending a ton of money.